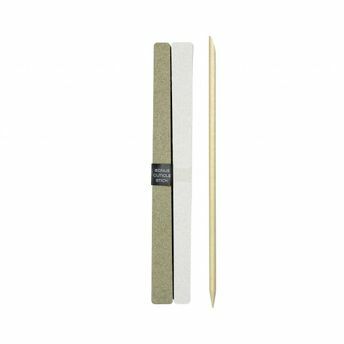 This value pack features 10 dual sided emery boards with medium and fine filing surfaces for shaping and smoothing. Additional Information : QVS are the experts in cosmetic tools. From brushes to brows, flawless faces to fabulous fingernails, QVS has product to suit every application. Be a pro with the professional range of makeup tools, with QVS.